European holidays always top a traveller’s list. With the onset of spring and the summer season just around the corner, you must be wondering which part of the world can prove to be that perfect travel destination. If you love beaches, Spanish music and cuisine then you need to head to Spain to quench your thirst. 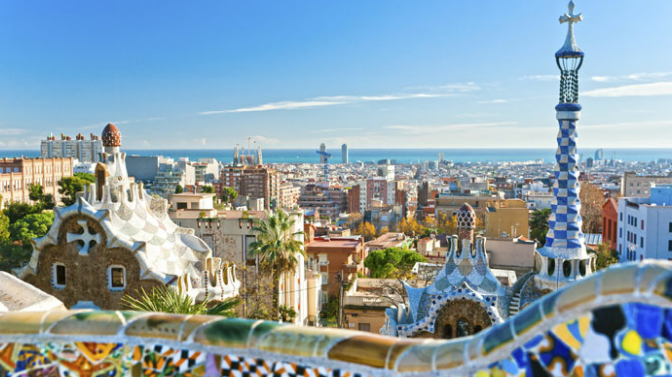 The beaches are just a marvel and the Spanish culture will sweep you off your feet. Jaggery tea: Drink up the hot cup of healthy wonder!